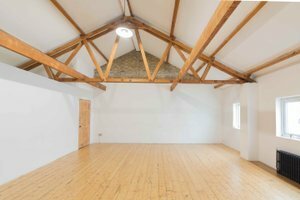 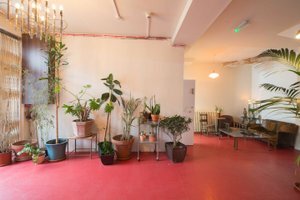 This contemporary studio space in Bethnal Green, not far from Columbia Road Flower Market, is a flexible space ideal for an Art Event, Showroom or Product Launch. 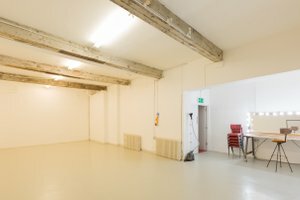 The space consists of three studio spaces. 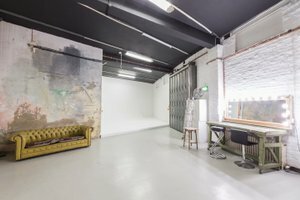 The spaces can be hired separately, or if you are planning a large event for up to 500 people, or simply an event that needs a number of different spaces, the studios are perfect for a wide range of events. 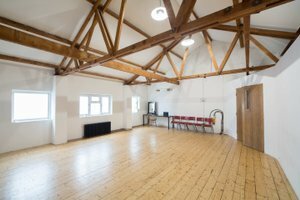 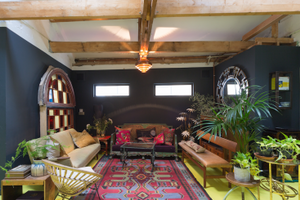 With a separate Green Room and kitchen facilities as well as 2 sets of ground floor bathrooms, a gallery space and private parking, the studios equipped for all manner of events.